Ivory Coast or also known as Côte d'Ivoire is a country located at the West side of Africa. Ivory Coast was colonised by France, which is the reason French is the main and official language, however, there are 70 other languages that are being used throughout the country. If you are interested in beautiful beaches, stunning mountains, and forests to explore tirelessly, this is definitely the country for you. While the big cities like Abidjan and Yamoussoukro are filled with skyscrapers. 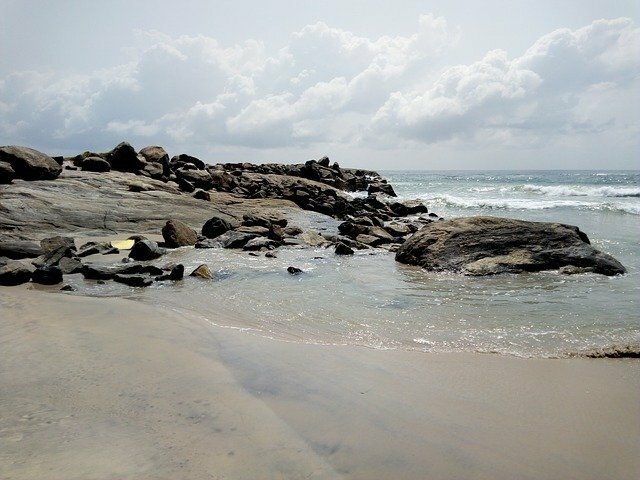 Despite its history, Ivory Coast is ready for a new chapter, travellers are flooding in, investors are knocking on its doors, the economy is aspiring. This is surely a great destination to discover. 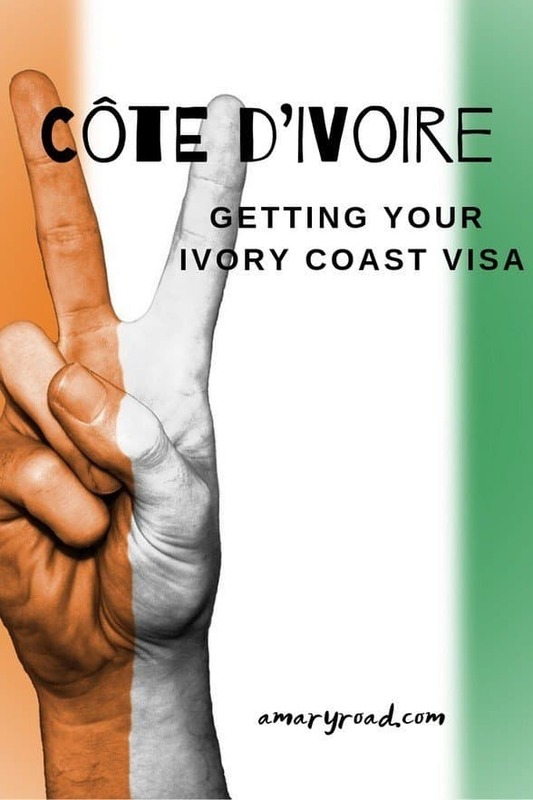 In this article, you will find out how to get your Ivory Coast visa, step by step. If your country is not listed on visa-free or nationals who need an approval, then you can apply for an evisa. It's not the cheapest evisa in the world. 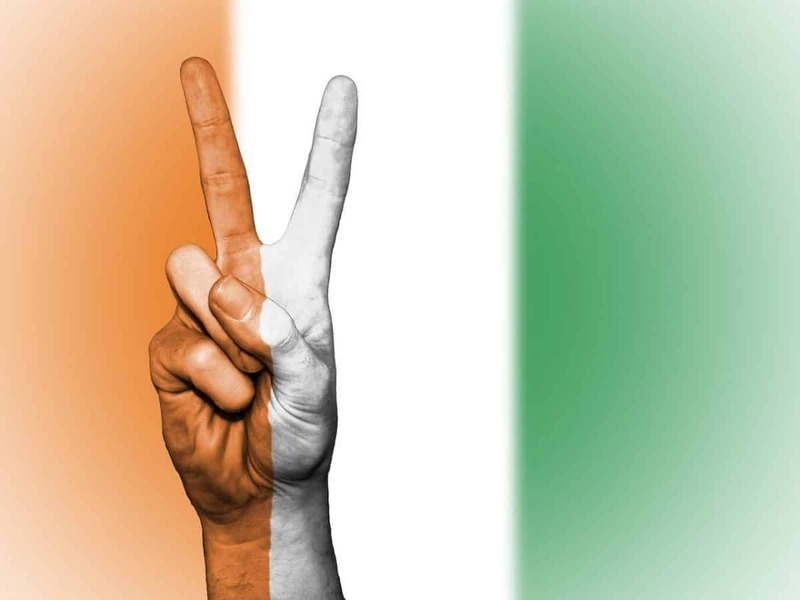 Ivory coast visa cost is US$85 valid for 90 days with a maximum stay of 30 days. 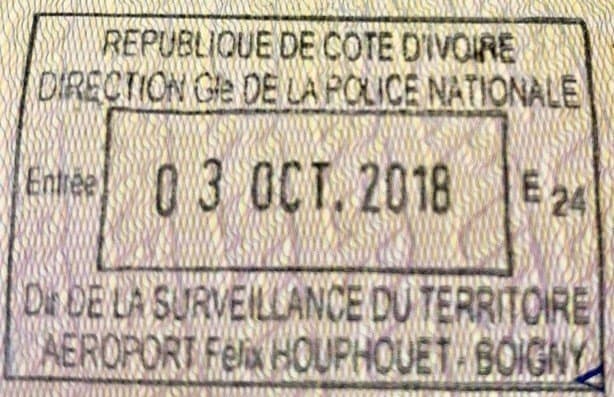 This evisa allows you to enter Ivory Coast multiple times until the validity is done. 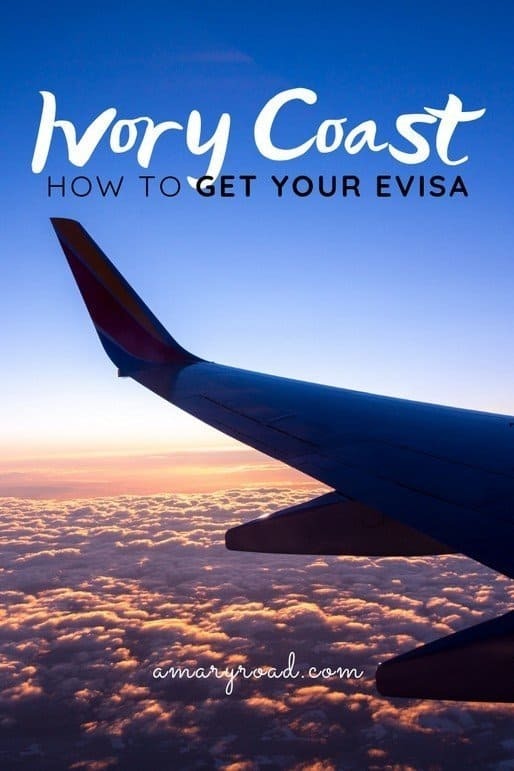 The process time takes about four (4) business days, it might take up to a week if there are some errors or the application was sent a day before the weekend or there is a major holiday in Ivory Coast. I hope this article about Ivory Coast evisa is useful and that you found answer with your questions. If there is anything unclear, let me know in the comment section below.